We have heard about Peter Pan but we never really read the whole tale by JM Barrie. 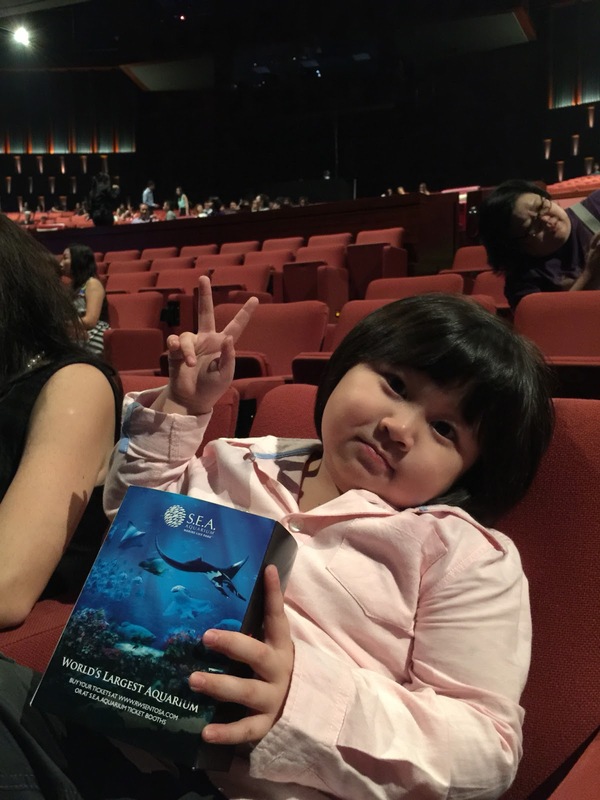 So it was with curious minds that the family had as we headed down to Resort World Theater for the premiere. 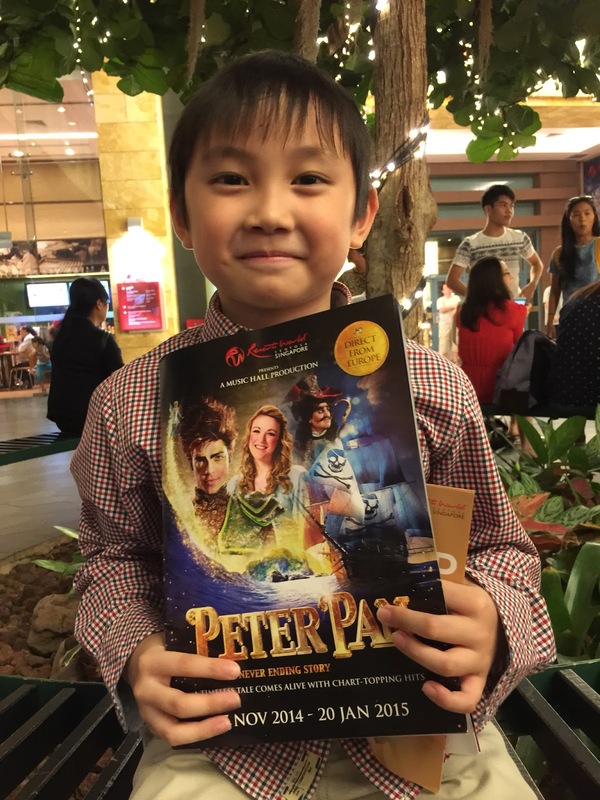 The story of Peter Pan is narrated by Tinkerbell in this musical. Instead of the usual monologues that tells a story, popular songs such as Kiss from a Rose (Seal) , Angel (Robin Williams), Forever Young (Alphaville) and You raise me up (Jose Gorban) gave the actors and actresses their voice in this modern musical. Comic relief is also provided in the form of the opera singing Captain Hook. Add a pair of wacky brothers (John and Michael) and a giant ticking croc and you will get the audience in stitches. Special mention to the Mermaid and Thinkerbell for an enchanting performance. The story is fast pace and in parts it can be a little confusing for those not familiar to the tale. 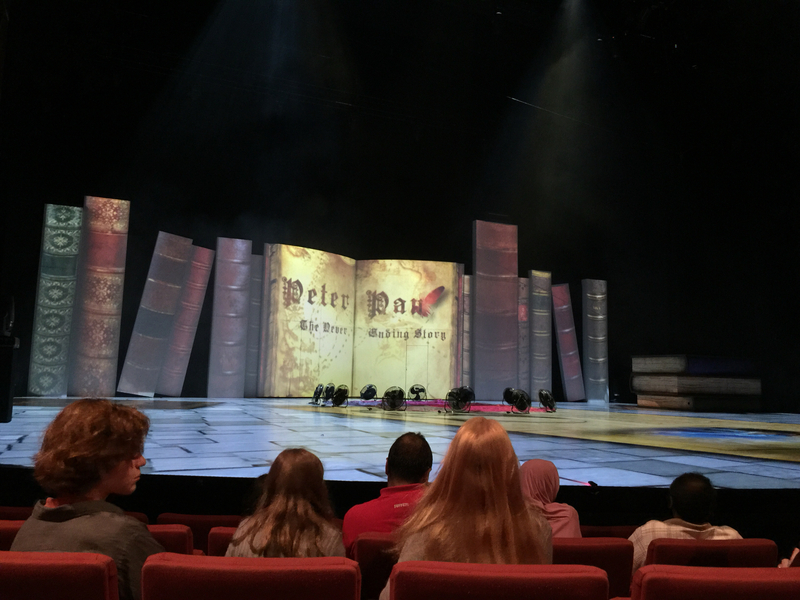 Nonetheless for those new to the fascinating tale of Peter Pan, this musical will give you a bite size overall view; all zip up in about 2 hours. 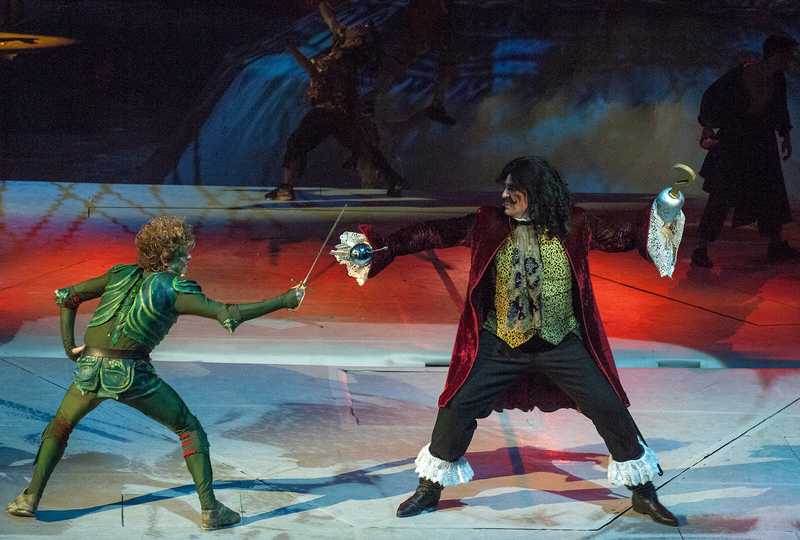 In fact the tale was sped up that the much anticipated epic battle scene between Peter Pan and Hook was enacted in a flash! The boys enjoyed the performance. This is a classical tale told in an nontraditional way. After all a trip to Neverland is never meant to be ordinary and straightforward, so expect a journey filled with surprises. 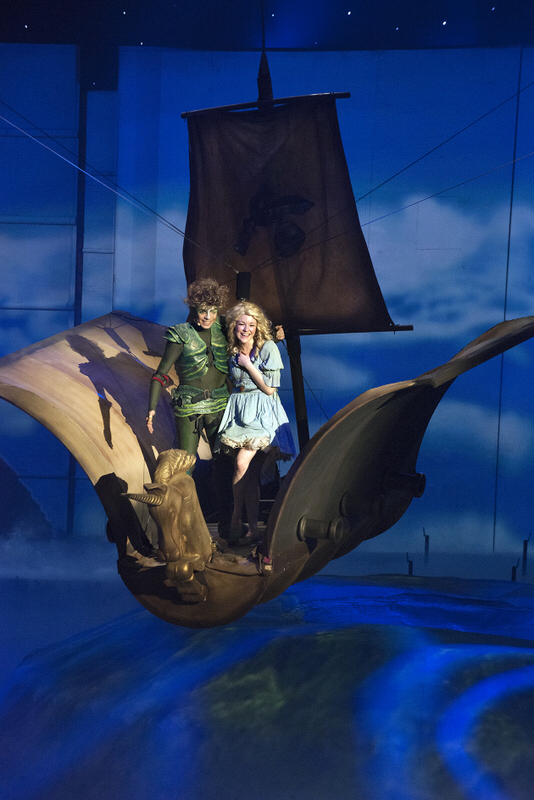 Peter Pan : The Never Ending story is now showing at Resort World Theatre from Nov 27 to Jan 20.